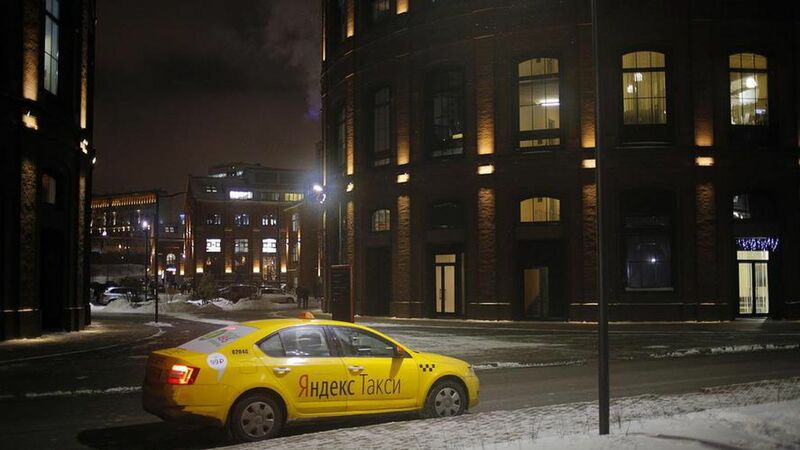 Uber is teaming up with Russian search company Yandex to form a standalone ride-hailing company, the companies announced on Thursday. It will operate in Russia, Kazakhstan, Azerbaijan, Armenia, Belarus, and Georgia, covering 127 cities. Uber made a similar move last August when it merged its Chinese business with Didi Chuxing, China's biggest ride-hailing company. The decision was effectively a capitulation in the face of Didi's much biggest market share, raising the question of how well Uber has been doing in Russia and surrounding areas. In June, the companies reported a combined total of 35 million rides and $130 million in gross bookings. Uber will invest $225 million and Yandex will put in $100 million into the new company, which will have a post-money valuation of $3.725 billion. Yandex will own 59.3%, Uber will have 36.6%, and employees will own 4.1% on a fully diluted basis. Tigran Khudaverdyan, currently the chief executive of YandexTaxi, will become CEO, while the new board will have four Yandex-appointed reps and three Uber-appointed reps. The local operations of Uber's food delivery business, UberEats, also will become part of the new company.